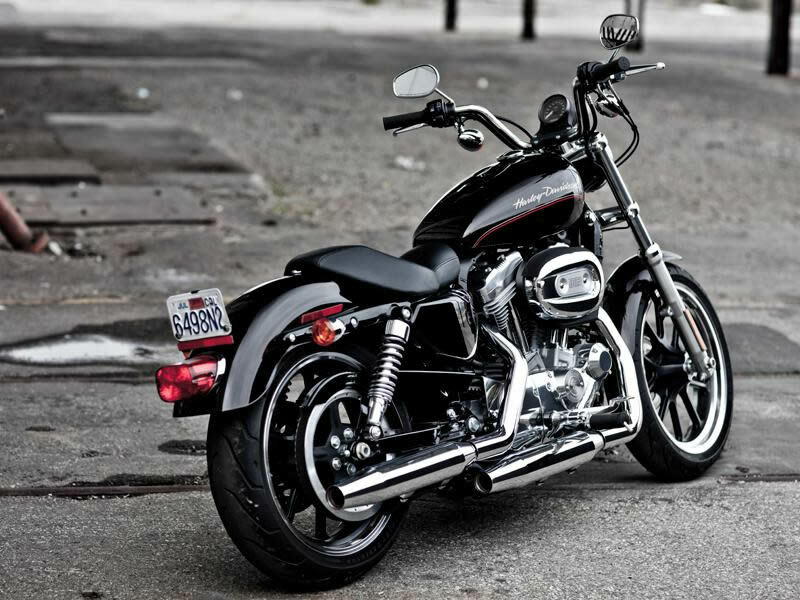 Harley Davidson Superlow is known for its elegant looks and powerful performance. Read the review to explore the features, technical specifications & price. 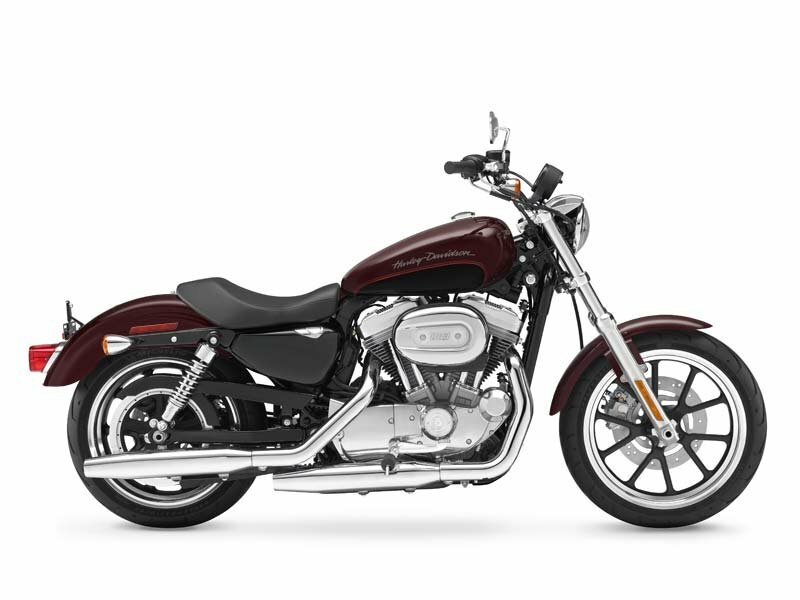 The dynamic Harley Davidson is a sporty bike with potential bigger and elegant looks. This vehicle is designed carefully so that the rider enjoys the ride even in bad roads. The bike has become popular because of its lower price compared to its fellow vehicles and low ride height. It is because of its lower seat height even women riders are attracted towards it. In addition to all the mentioned features the latest technology used in the bike adds to its greater performance and comfortable ride. The 883cc Evolution engine of Harley Davidson Superlow bike is known for its durability and better power. The air cooled technology of the engine is improved by its aluminum heads and cylinders. The electronic fuel injection process of the engine increases its reliability and reduces the maintenance. Built with all the latest technological features the engine of Superlow is known for greater performance and higher speed. 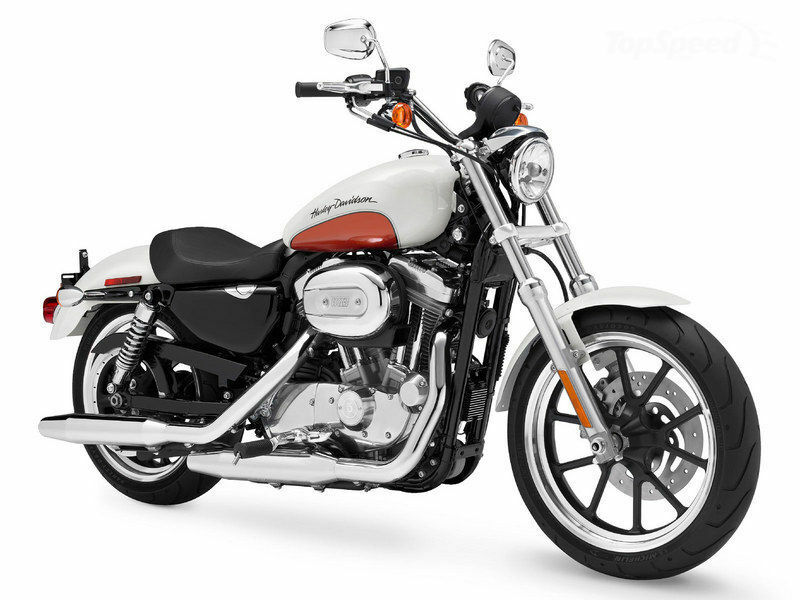 With the stunning chrome plating, steel parts and attractive design Harley Davidson Superlow is extremely fashionable. The fuel tank designed specially by the hands of calligraphers brush adds classy and sophisticated look to the vehicle. The engine which is usually neglected is very stylishly designed in this vehicle so that it adds to its fancy looks. The chrome plating done on its silencer and other exposed body parts of the vehicle gives luxurious look to the bike. It is not only the design but the comfort provided by Superlow is also pretty good. Actually the long and wide seats of the bike guarantees the smooth and trouble free ride thereby providing comfort. With the good suspension and braking system, riding Superlow is a great experience. The suspension system which absorbs maximum shock ensures greater stability and control thereby offering jerk free riding. Further the larger wheelbase of the bike adds for the safe ride. With all the latest technological features Harley Davidson Superlow is a fantastic bike for jovial ride. Harley Davidson Superlow is fuel efficient compared to any other bikes from this brand. This bike gives the mileage of about 20kmpl on certain road conditions. Superlow is the cheapest bike in Harley Davidson. The ex-showroom price of this bike is about Rs. 5,60,000. The bike is available in various colors namely vivid black, ember red sunglow, midnight pearl/cool blue pearl and birch white/sunburst red.